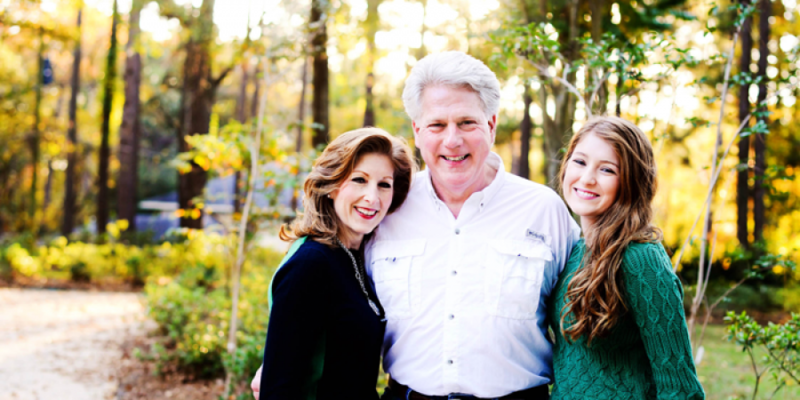 Marshall Jones has served North Louisiana for 40 years as a practicing lawyer, businessman, oil and gas operator, farmer, and volunteer.  Born and raised in Shreveport, Louisiana, Marshall has never forgotten where he came from or who he is fighting for. 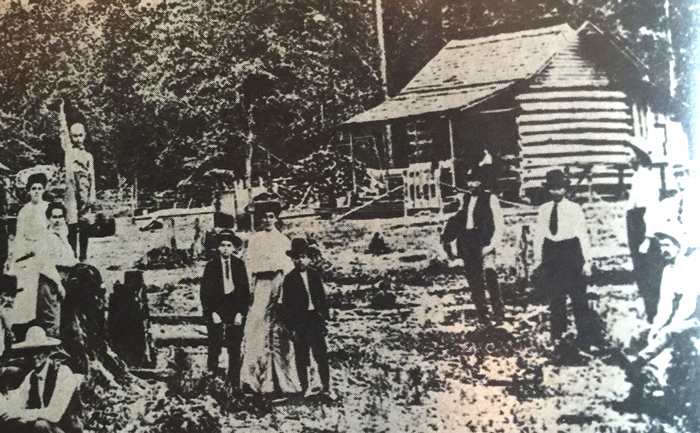 The family of Marshall’s grandad, Marshall Carl Jones, lived in a log cabin in Caddo Parish. This photo was taken around 1905. Growing up next door to Grandpa Jones taught Marshall the value of education and the importance of loyalty. His grandfather was a decorated war veteran with a third grade education who never let his family forget that education and hard work is the key to success. Marshall’s father, also named Marshall, was the first in his family to attend and graduate college. His son, Marshall would be the second. 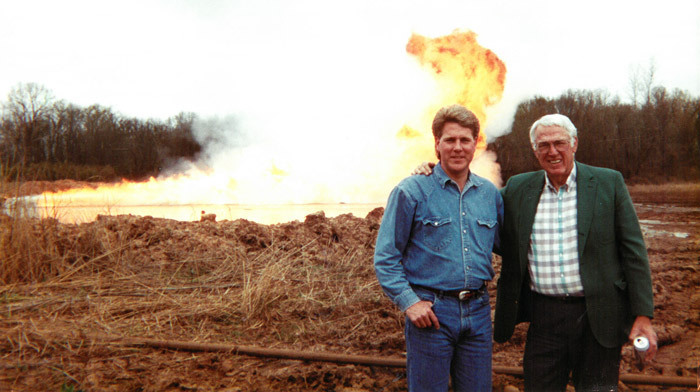 As an oil and gas man, Jones Sr. taught Marshall the importance of respecting the land, providing jobs for the community, and working hard to provide for his family. His mother, Joan was artistic and athletic. As the middle child of four, Marshall knew from an early age that family is the foundation for any successful society. Marshall is a product of Louisiana public schools and proud of it. As a student and athlete at Shreveport’s oldest high school, the City of Byrd, during the forced integration of the 1960’s and 70’s, Marshall learned the value of working together regardless of differences for a common goal. Standing in the Byrd auditorium on day one of integration was the first time that young Marshall realized that he was part of something much bigger than himself. It was also the day that he met who was to become a life long friend and fellow advocate for North Louisiana, current Caddo District Attorney James Stewart. “The camaraderie of athletics in both middle school and at Byrd High School, and simply being boys of the same age, brought us together at a time when racial tension was tearing our community apart. I’m proud that friendship has lasted through 40 years.” Marshall later served as Judge Stewart’s campaign chair for his winning campaign to become the first black district attorney in Caddo Parish history. Judge Stewart was an excellent judge and is now doing a great job as the Caddo Parish District Attorney. In high school, Marshall’s English teacher gave him a book that would forever change his outlook on life. 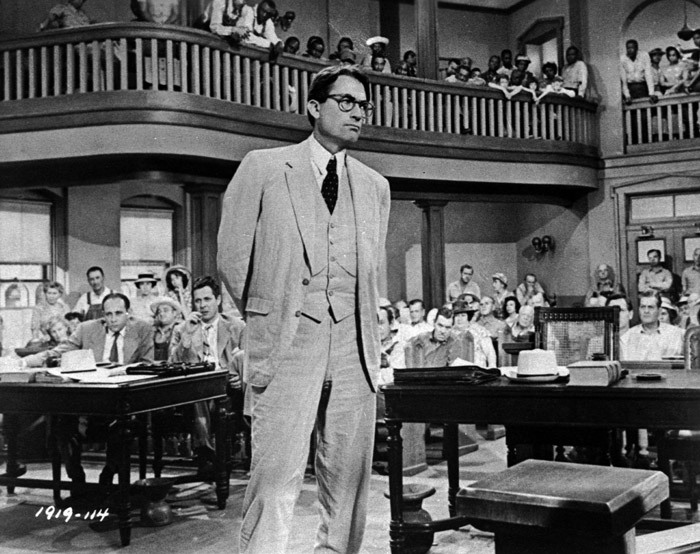 To Kill a Mockingbird demonstrated what it looks like to fight against injustice in your own community at great personal cost. This triumphant literature was the basis of his decision to pursue a career in the law. “Be Attitcus” he would tell himself when faced with a particularly daunting case or difficult decision. In other words, choose right over easy, and people over politics. There is never a wrong time to do the right thing. 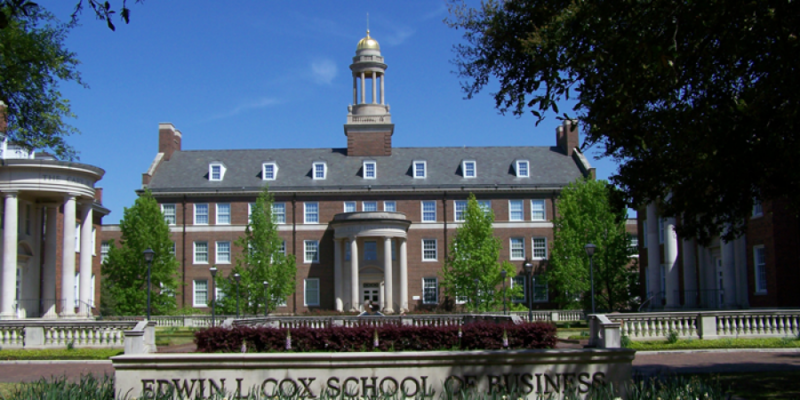 After graduating from Byrd, Marshall attended Southern Methodist University in Dallas, TX. 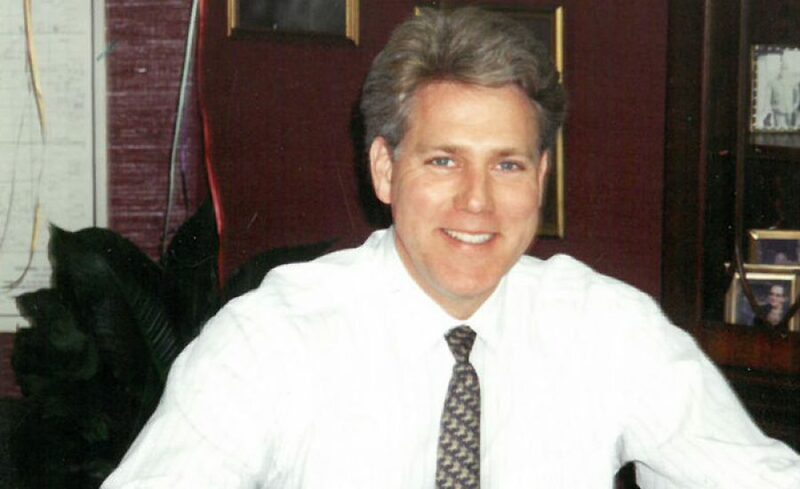 In 1976, he earned a BBA with honors in Accounting and Finance from the Cox School of Business. Marshall graduated from college in three years and then continued to Louisiana State University Law Center to earn his JD. There he earned membership to the Louisiana Law Review. He also developed a deep respect for the United States Constitution and became convinced of the importance of a strict constructionist interpretation of the text. 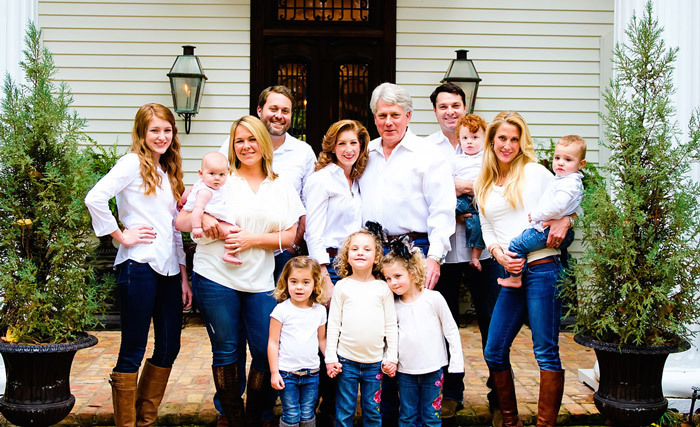 Instead of joining a large law firm in a big city, Marshall returned home to Shreveport to open his own private practice and be a part of building Northwest Louisiana’s economy. 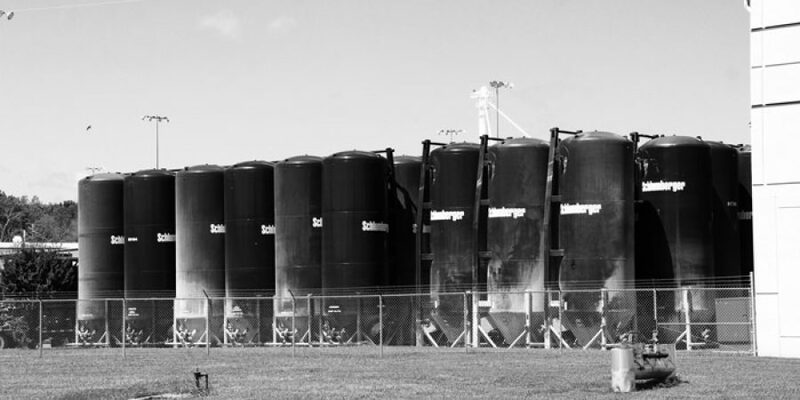 For four decades Marshall has supported small businesses, major corporations, and regional companies. He has stood with national and regional banks, medical groups and health care providers, shipyards, major oil companies, independent energy companies, pipeline companies, oil field supply companies, timber companies, farm operators and landowners. When Marshall set up his own law practice in 1985 in Shreveport, instead of taking a “big law” job in a large market, one quote was instrumental in defining his path. 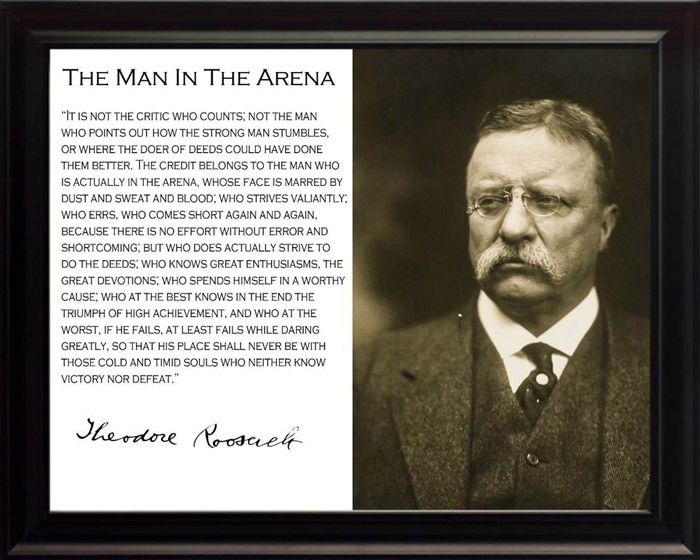 Teddy Roosevelt’s portrait still hangs in his office and reminds him that only those that seek to make a difference matter. Critics don’t count. “The credit belongs to the man who is actually in the arena.” Marshall’s not afraid of the Washington elite or their opinions. 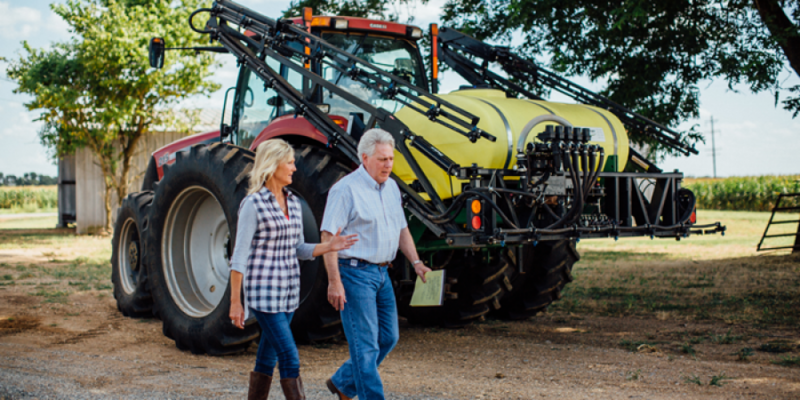 He’s ready to make a difference for Northwest Louisiana. 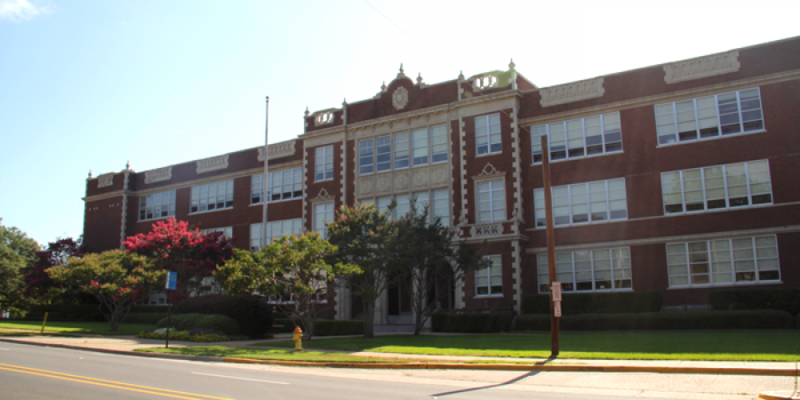 In the mid-1980’s the Caddo Parish School Board prevented many special needs students from attending public school due to a lack of wheelchair accessible facilities. Sarah Hoffman was a brilliant young woman only held back by the perceptions of others. Marshall advocated on her behalf, and on behalf of dozens of physically disabled students in Caddo Parish, and helped bring about reform that gave Sarah and her classmates a chance for an education. Without his help, handicap access to public schools would have come too late for Sarah and many others. 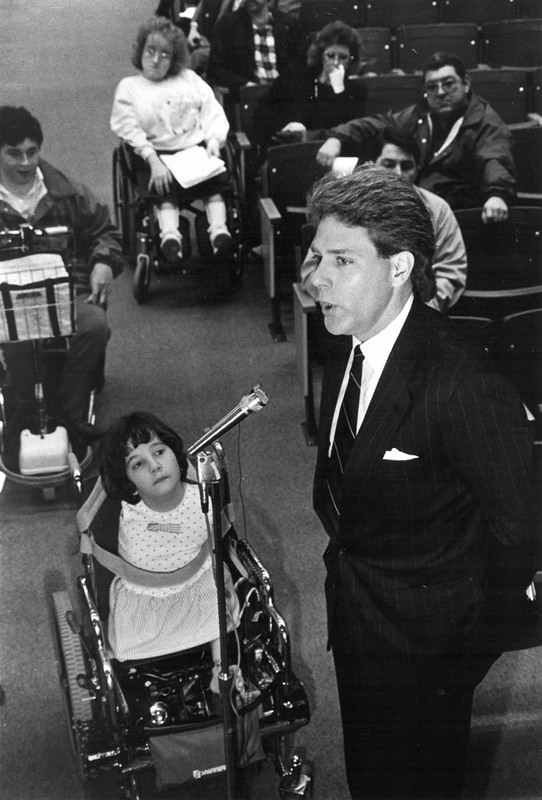 “In my desk drawer I came across an old photograph from the early 1990s of 9-year-old beautiful, but physically disabled, Sarah Hoffman, sitting behind me in her wheelchair, along with other wheelchair bound students, as I argued before the Caddo Parish School Board that federal law required the Caddo Parish School Board to provide handicap access to physically disabled children like young Sarah Hoffman. While Sarah Hoffman is unfortunately now deceased, I can recall that this smart, brave child – born with no arms and unusable lower limbs – was probably the better advocate of the two of us. The Caddo Parish School Board heard our argument: “Has not life placed enough obstacles in the lives of these disabled children?” and, because of Sarah Hoffman’s legal demands, ultimately agreed to provide handicapped access at various schools throughout Caddo Parish. 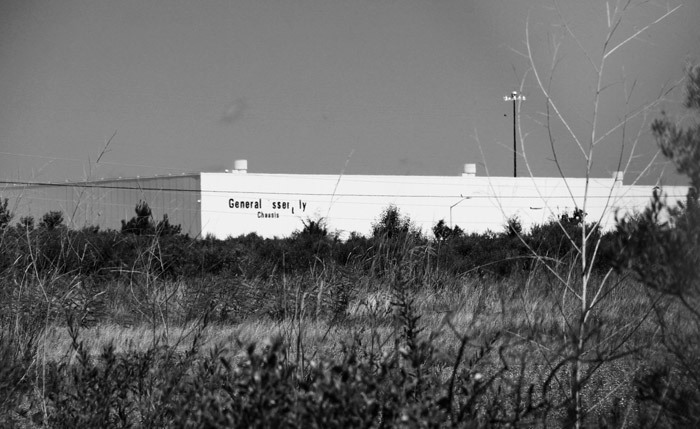 Over the years, Marshall has watched North Louisiana slowly lose its economic footing. 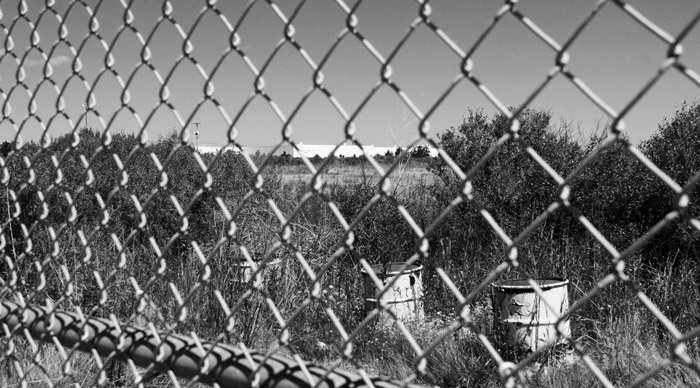 Many politicians have simply made empty promises and focused on issues that did not bring jobs to this area. 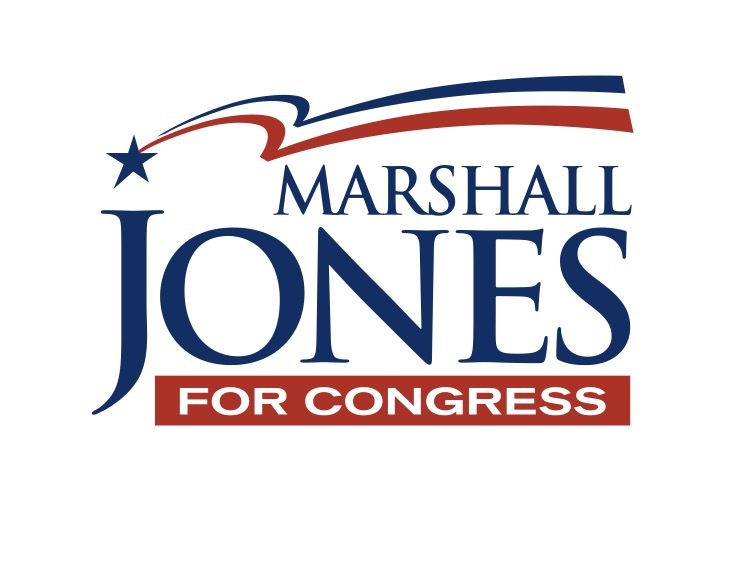 Marshall has been profoundly impacted by his experiences representing local companies that have been hurt by the economic downturn or forced to relocate to areas with more opportunity. All the decline has happened while our representatives in Washington have sat on their hands. That is why Marshall is running to bring jobs back! 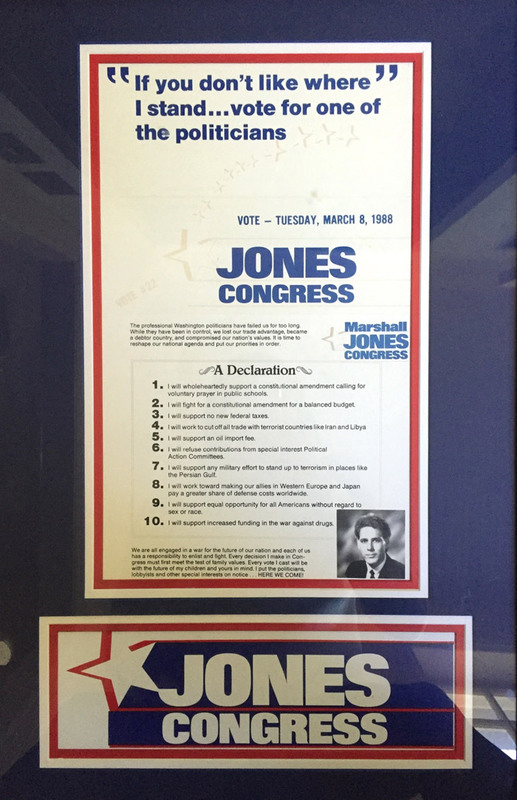 Marshall Jones has stood with the working men and women of Louisiana for four decades. He has worked alongside the oil industry, large and small businesses, teachers, health care workers, farmers, veterans, and family-owned businesses. Now, he will stand for us in Washington D.C. and work to bring jobs back to our area. 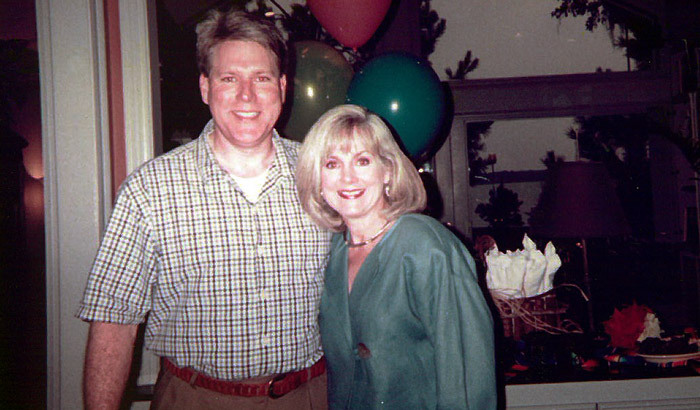 Throughout his life, Marshall’s older sister Frances, now a Republican state court of appeals judge for the 2nd circuit, was a constant source of encouragement and inspiration for Marshall. He has served as Judge Frances’ campaign chair in two successful races. Between his Republican wife, Cindy, and his Republican judge sister, Frances, Marshall is surrounded by strong Republican women! This has reinforced his belief that no party has a monopoly on smart people or good ideas. We are better when we work together. Marshall is blessed with a large and beautiful family. His wife Cindy is an inspiration to everyone she comes in contact with. Her own contributions to the community are significant in both the marketplace where she serves in banking and in the numerous charities and causes that she has dedicated her life to supporting. His children and grandchildren are the light of his life. 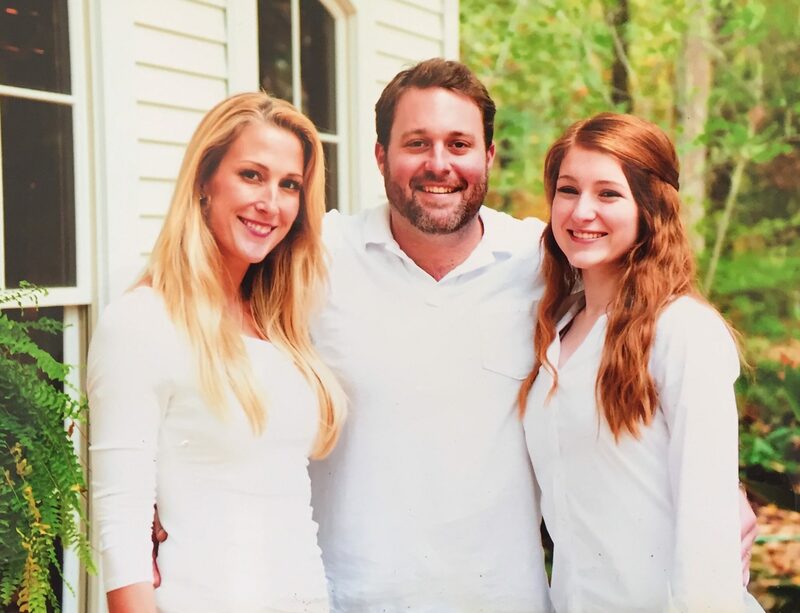 While his oldest two children, Emilie Jones Steinberg and Marshall Jones III, have found success outside of Caddo Parish, Marshall is running so that they and his youngest daughter Katherine, have the opportunity to come home, find good jobs, and pursue their dreams. The lack of job opportunities is a deterrent for many of our children who would like to return home and live. He just wants his children, and your children to be able to come home and build a better life than their parents had before them. It’s not the American dream, it’s the American promise. Join us! Together we can do better for Louisiana!